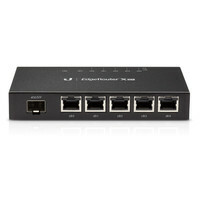 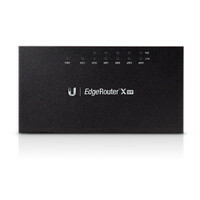 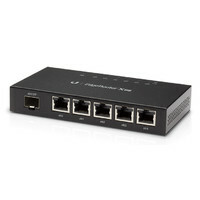 Take advantage of fast Gigabit Ethernet data speeds with the ER-X-SFP EdgeRouter X from Ubiquiti Networks. 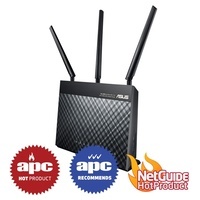 This router comes equipped with a total of five Gigabit Ethernet ports with passive PoE support and one Gigabit SFP port for backhaul applications. 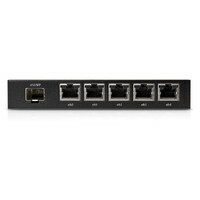 Each of these ports is configurable for line-rate, Layer-2 switching. 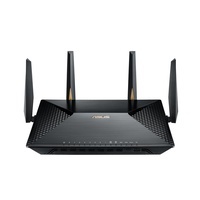 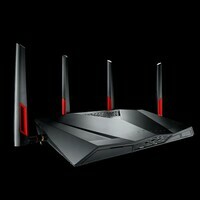 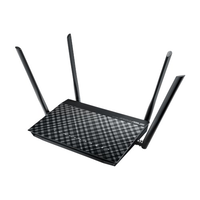 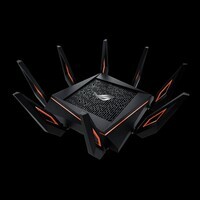 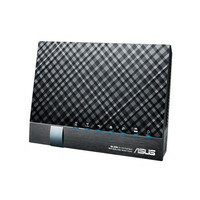 Inside the router you will find a 880 MHz dual-core processor along with 256 MB of DDR3 RAM and 256 MB of NAND code storage. 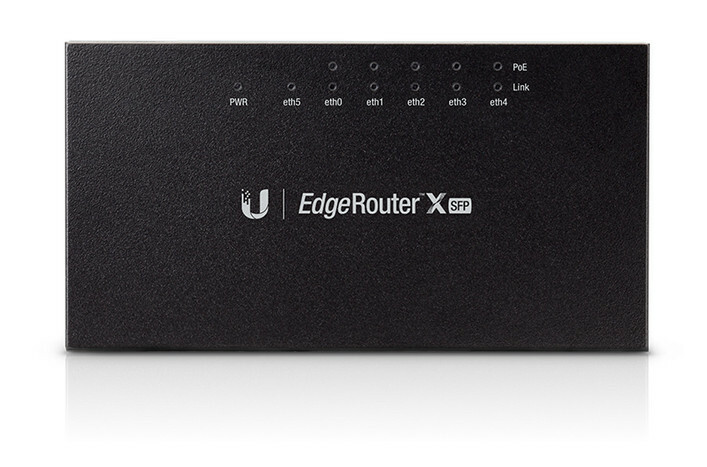 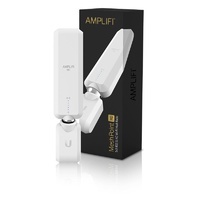 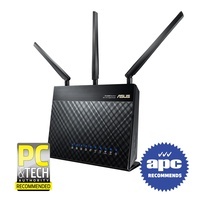 The advanced hardware found inside this Ubiquiti Networks router allows you to leverage the power of PoE. 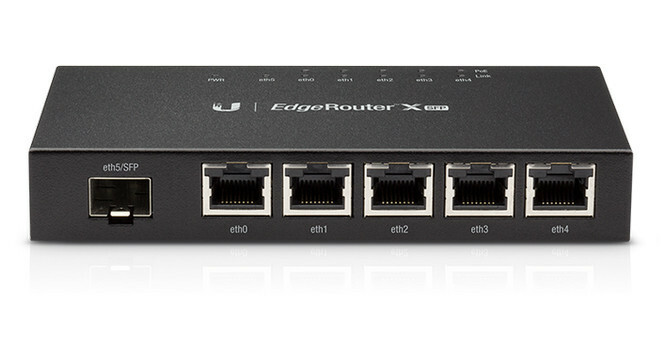 Eliminate the need for power adapters and power the EdgeRouter X with 24 V passive PoE input. 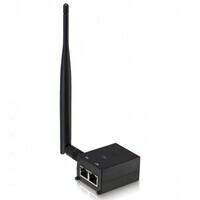 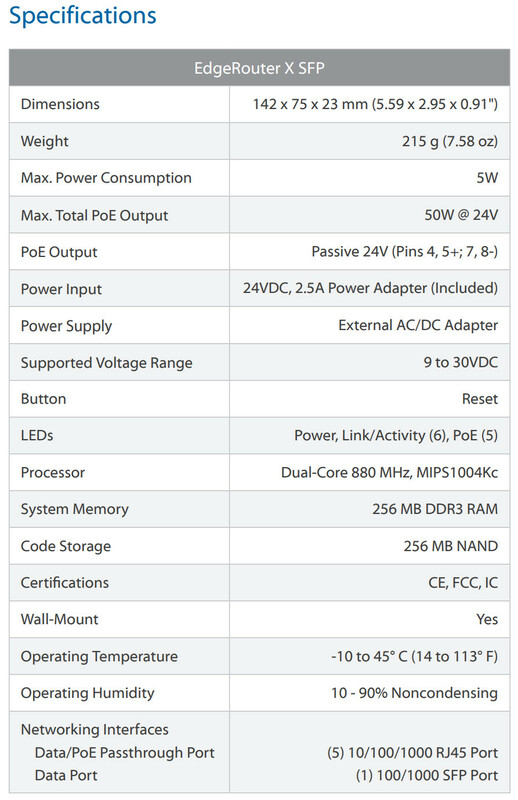 You can also utilize the passive PoE output feature to power a single airMAX device.